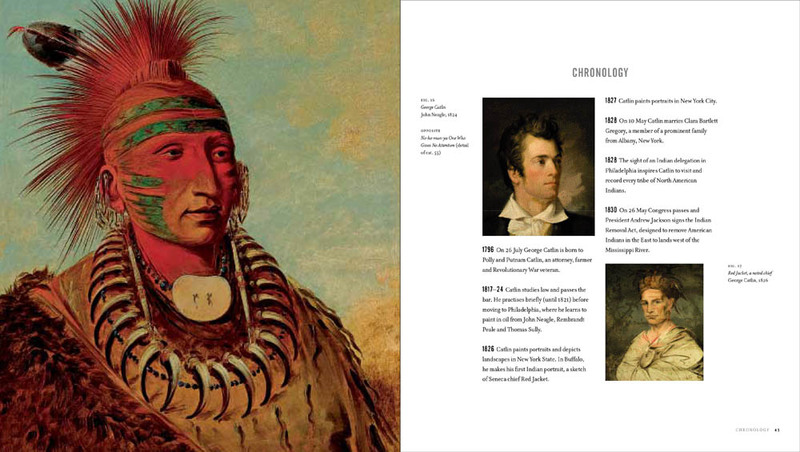 During the 1830s Pennsylvanian-born artist George Catlin documented the Native American peoples and their way of life. 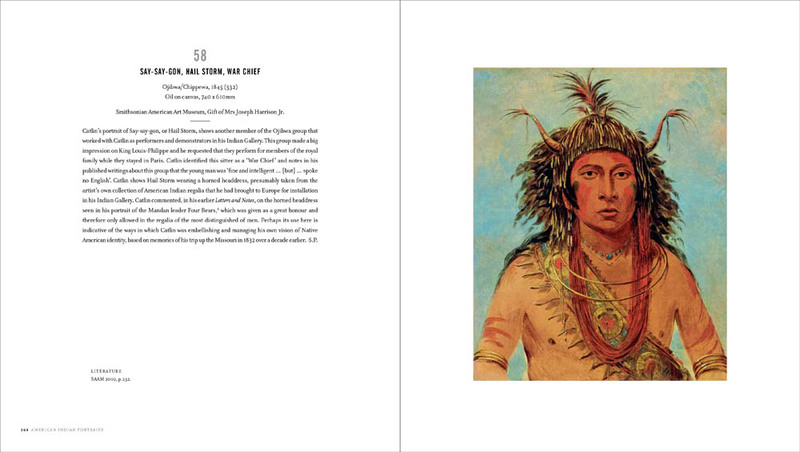 The resulting portraits have become one of the most extensive, evocative and important records of indigenous peoples ever made. 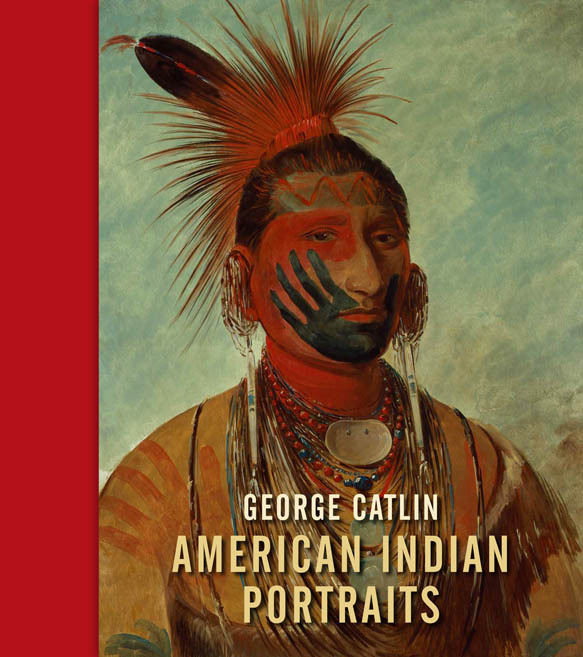 Catlin was also an entrepreneur and a showman and, inspired by his encounters, he created an ‘Indian Gallery’ that toured America and Europe during the next ten years. 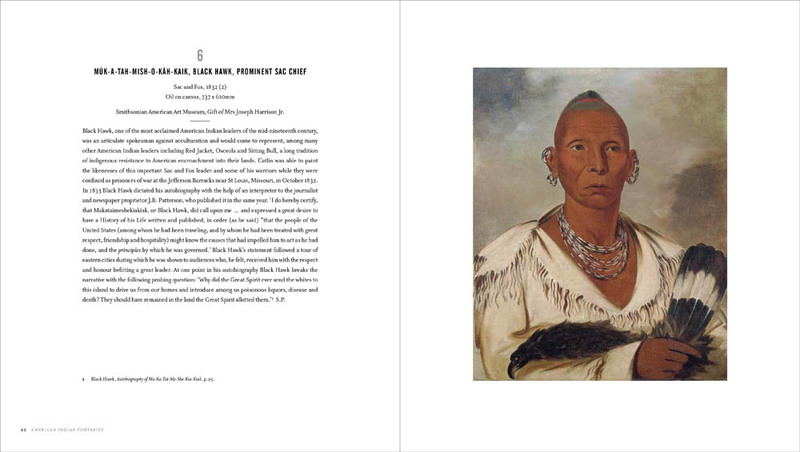 This book, and the exhibition it accompanies, showcases over fifty of these portraits, and will be the first time that they have been seen together outside America since returning there in the 1850s. 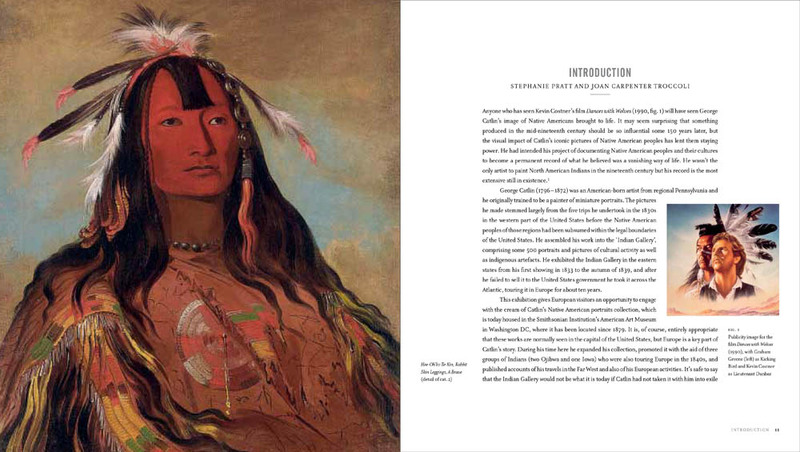 First published in March 2013 for the opening of the exhibition.